The International Covenant on Civil and Political Rights (ICCPR) and the International Covenant on Economic, Social and Cultural Rights (ICESCR) came into effect in Fiji as of Friday 16th November. 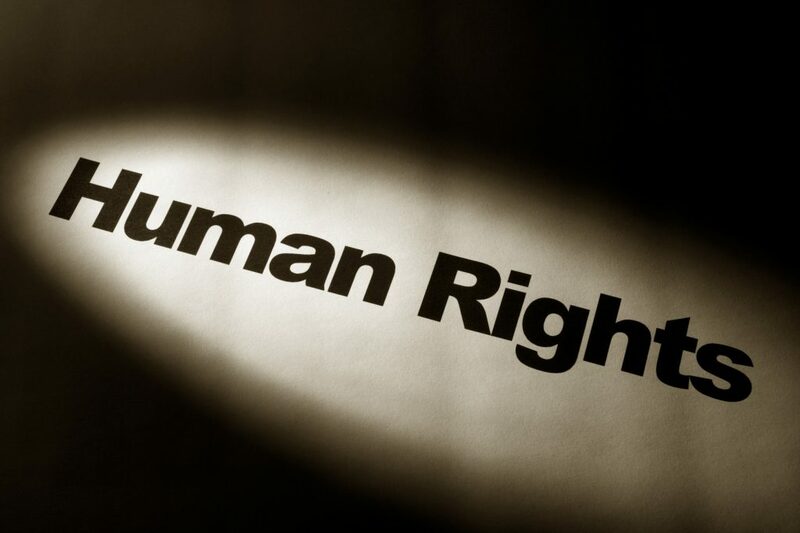 The NGO Coalition on Human Rights welcomes the decision of the State to sign these covenants to strengthen Fiji’s international accountability in relation to human rights, especially as Fiji takes its seat on the United Nations Human Rights Council. By the 70th Anniversary of the Universal Declaration of Human Rights (UDHR), which is being commemorated this year, Fiji has ratified all major United Nations Treaties with the exception of the International Convention on the Protection of the Rights of All Migrant Workers and Members of their Families (CMW). “The NGOCHR has concurred numerous times on the importance of the signing of ICCPR and ICESCR to Fiji. As the Covenants come into effect, we call for effective implementation of these international mechanisms that compliment the implementation of the rights enshrined in the Bill of Rights in our Constitution” said NGOCHR Chair Nalini Singh. The Coalition, again, congratulates the State on this positive move and reiterates the significance of the implementation of the covenants in Fiji.